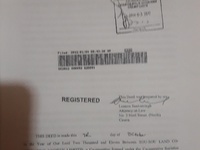 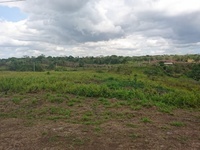 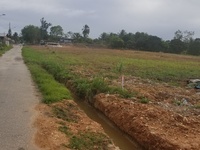 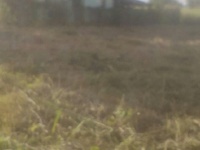 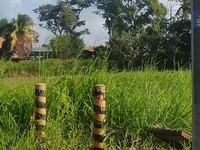 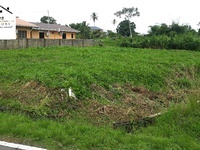 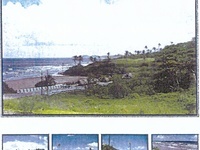 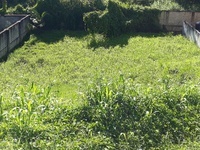 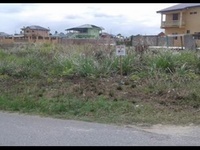 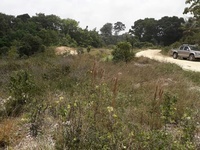 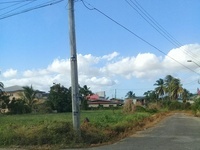 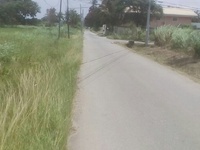 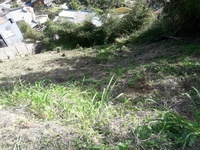 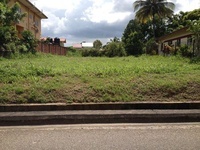 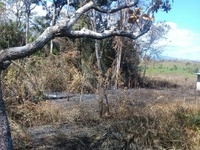 Land For Sale NEGOTIABLE Los Jobas Road Chickland Village Upper Carapichaima. 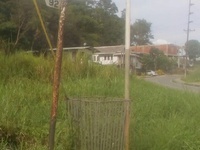 Lights and water. 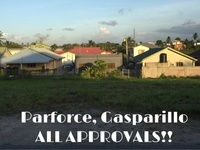 No T/C Approval. 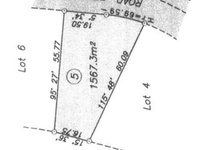 50×100 ft Serious Inquiries only. 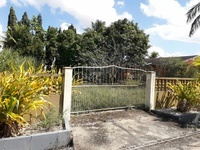 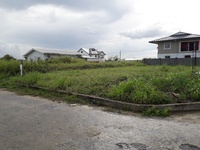 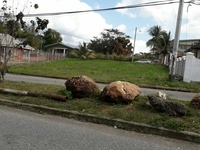 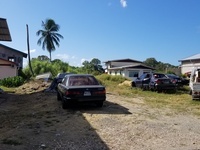 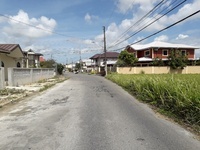 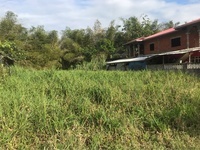 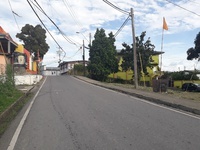 Located in Central Trinidad, just 20 minutes from the Chaguanas Business district, your opportunity for owning land awaits. 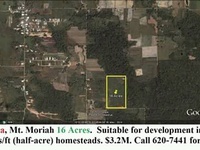 Call us between 9:00 a.m. - 5:00 p.m. to secure your own.Starting at $120,000 for 5,000 sq. 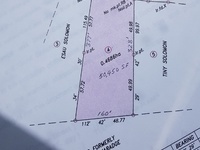 ft., we have 34 lots available for purchase.Please call the office between Monday and Friday to make your appointment today.THIS IS A CASH INVESTMENT. 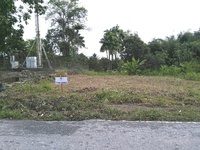 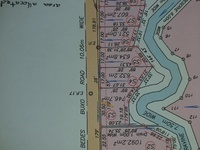 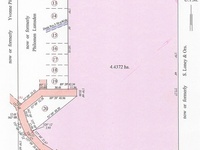 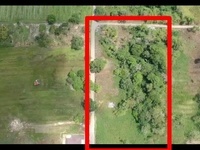 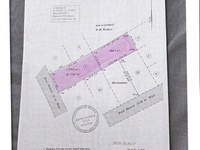 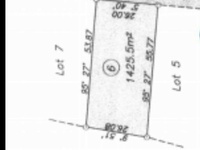 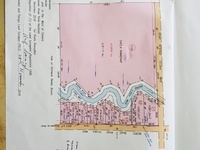 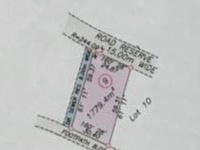 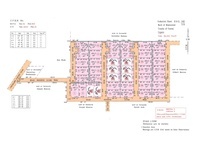 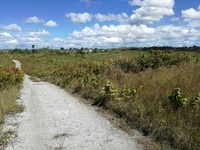 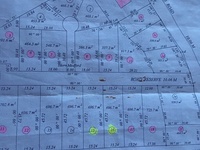 *NO TOWN AND COUNTRY APPROVALS*Lots with the RTE LOGO are SOLD!AREA: 5,000 sq. 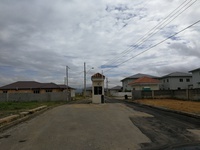 ft. and upClosed on weekends and holidays. 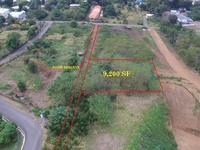 10,000 sq ft. of land fully approved. 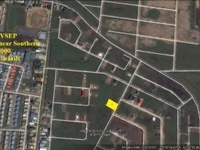 Conveniently located minutes away from all amenities. 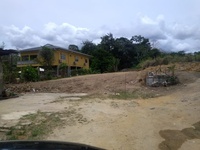 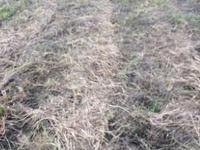 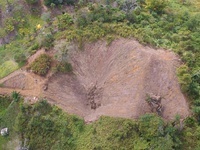 Already backfilled and cleared for construction. 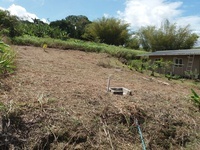 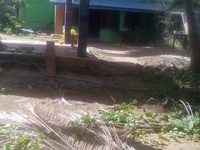 The land has water and electricity access as well. 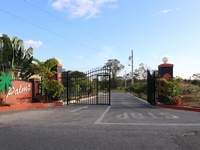 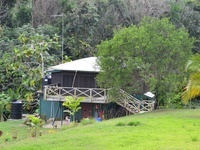 For Sale: El Socorro 10,000sq.ft. 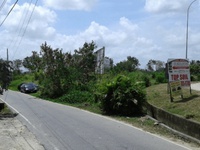 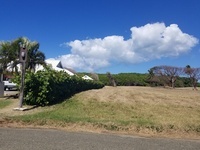 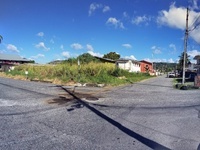 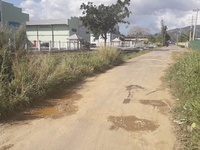 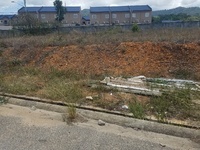 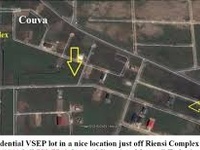 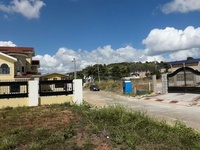 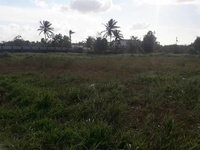 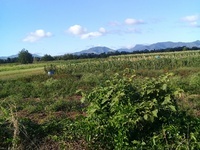 Freehold land close to Massy Technologies, Nautical Marketing, good location for warehouse, factory, etc.